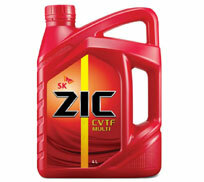 Categories: Under Hood, Industrial Oils. 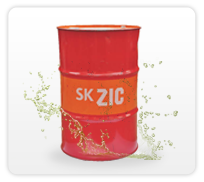 SK super compressor oil P series is high performance reciprocating compressor oil which has formulated from high quality, high Viscosity index base stock and optimum performance additive package. 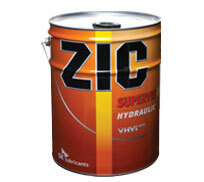 Excellent oxidation stability, due to its ash less formulation SK super compressor oil P series provide and ensures outstanding oxidation and thermal stability on severe high temperatures ranges. 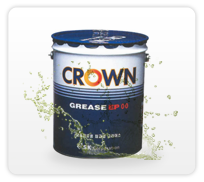 Outstanding wear protection, SK super compressor oil P series provide excellent wear protection which minimizes valves, pistons, rings and cylinder wear and enhance equipment service life. 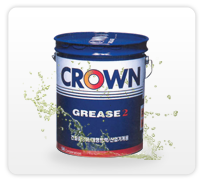 Demulsification, water separation ability SK compressor oil P series has excellent water separation and demulsification ability which prevent premature break down of lubricant film and avoid acceleration of oxidation. 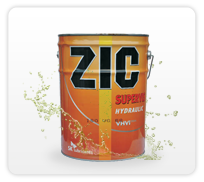 Rust and Corrosion protection, state of the art corrosion inhibiters additive and paraffinic base stock ensure rust and corrosion protection which keeps equipment clean and prolong oil drain interval. SK super compressor oil P series is recommended for use in single and multi stage reciprocating compressor used in industrial application. Circulation system and hydraulic system that needs high oxidation stability and low pour point.